i'm feeling generous today. luck you! 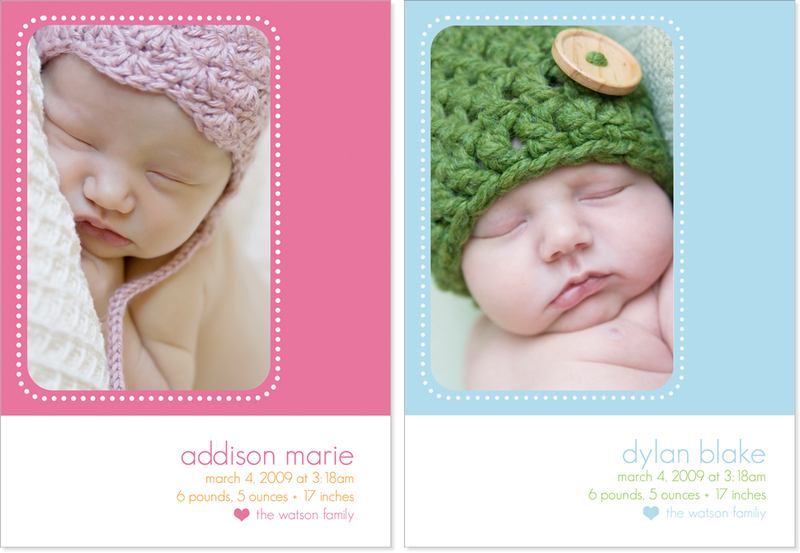 not only do you have a chance of winning this but i'm also giving away 2 adorable birth announcement templates. hurry up and download....they are available today only! click here for the girl announcement + here for the boy announcement.